If you need repairs on your roof, we are here to help! When emergencies on the roof happens (leaks, holes, wavy tiles, etc. ), we are here to solve these problems. Our licensed staff is trained to solve roof problems so you can sleep peacefully! You may have heard that wine gets better with age, but unfortunately, with the roofs the reality is entirely different. Changes in temperature cause the roofing components to expand and contract, which leads to the roofing tiles to degrade and eventually crack. Variables such as location and type of roofing material can influence the life expectancy of roofs. 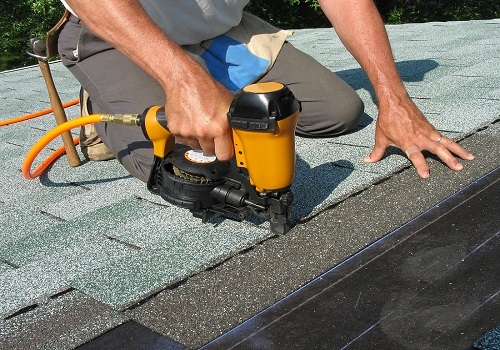 Asphalt (3-tab) tiles usually last about 20 years, while architectural asphalt shingles last about 30 years. 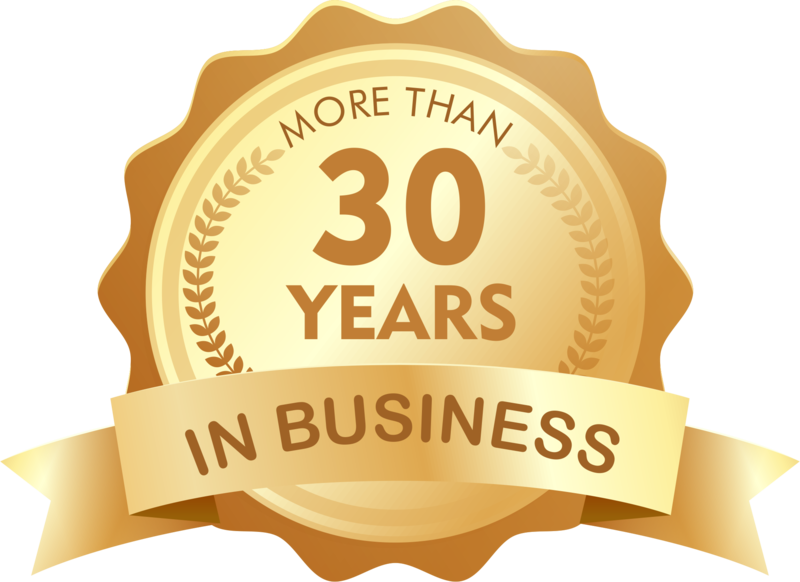 Wood shingles have an estimated useful life of 30 years. Slate, concrete, and clay shingles – all three have estimated life expectancy in 100 years or more! When little problems go unnoticed, they can turn into serious issues! Watch out for cracks, rotting stains or holes. It is essential to inspect your roof for minor damage or problems and take quick action for any situation that requires attention. Neglecting a small problem, such as a loose tile, can transform a small repair that costs hundreds to a big problem that costs thousands of dollars to repair! Roofing materials exposed to constantly changing elements can cause severe damage! Strong winds can weaken or rupture the roofing materials that support your roof. Hail can make holes or create invisible points of confusion in the roof. Snow accumulation can add extra weight/tension to the roof causing it to fall or collapse. You can not control the weather, but you can ensure that your roof is strong enough to withstand anything that occurs!